Sleep can be difficult to find sometimes, especially after a long, stressful day. According to the NIH survey around 7-19% of adults in the US are not getting enough sleep. 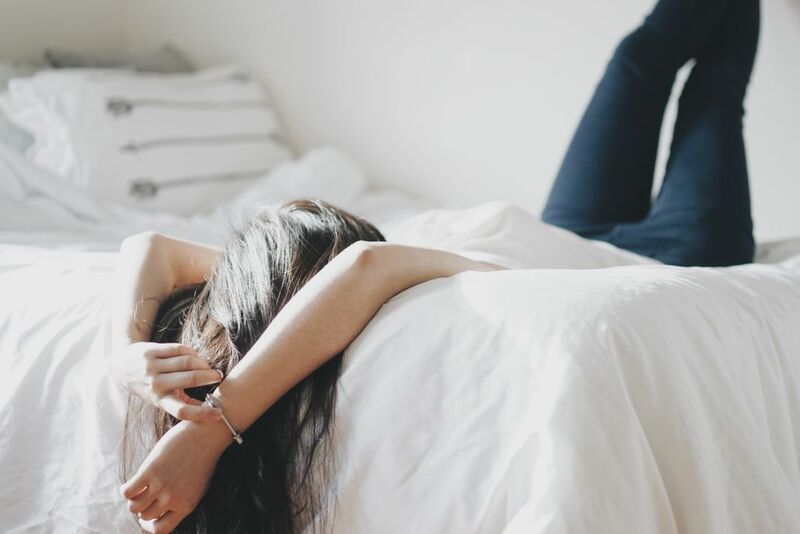 As we enter the dreaded 9 to 5 we now succumb to juggling work with leisure and we tend to forget sleep as an important part of our well being. Less sleep means we are susceptible to illness like high blood pressure, diabetes, and a weakened immune system. Lack of sleep also makes us prone to mood changes, clumsiness, and lack of concentration. To prevent this, a lot of people look for ways on how they can sleep better. This includes taking sleeping pills, listening to ambient noises, and forcing the body to tire out. One thing that is hasn’t become quite as common for helping to combat sleep deprivation is practicing yoga and meditation. Yoga has been widely known to have many different benefits including lower blood pressure, improved flexibility, and stronger core muscles. 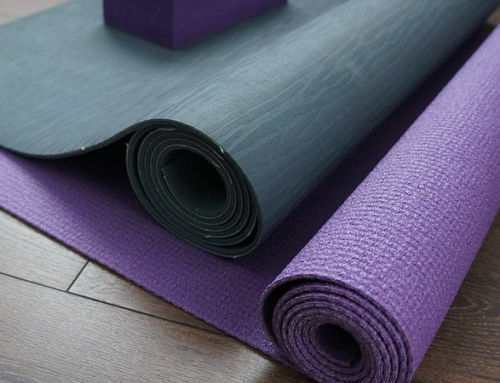 If used in a specific way, yoga can help you wind down after a long day at work and straight into slumber. A recent survey from the NIH says that almost 55% of people who practice yoga reported that it helps them get better sleep. This survey also revealed that 9.5% of adults reported that yoga is the most common practice to improve their health and well being. To further support the claim, the NIH conducted research on the effects of long-term yoga practice on the quality of sleep. In this research, the NIH has two groups of elderly men and women in which one group have been practicing yoga for an average of 2 years while the other group does not practice yoga. Several tests are used to check the quality of sleep and the sleep disturbances in a span of several months. They found out that yoga decreases sleep disturbances and gave a more sound sleep to the yoga group compared to the non-yoga group. This research not only applies to elderly patients, what this proves is that anyone can do yoga and can benefit from it. Pranayama is considered as one of the foundations of yoga. From the Sanskrit word Prana which means life force and Ayama which means control. Pranayama is a series of breathing techniques to achieve a certain result. As such, pranayama can be used to get better sleep. Using pranayama can help to relax the body, calm the mind, and to slow the heart rate. It has been proven many times that doing breathing exercises before going to bed greatly increases your chance to sleep. There are even different ways to achieve a better sleep just by controlling your breathing. One of them is yogic breathing. Yogic breathing is a way of balancing your prana using a three-part deep breathing technique that targets the three sections of your torso and your lungs. To practice yogic breathing, begin by breathing deeply into the lower abdomen, then breathe into the torso expanding the diaphragm and ribs, finally fill the top of the lunges letting the chest rise and collar bones spread. Performing the yogic breath may need more practice as you need to continuously breathe through all sections at once. An alternative technique that beginners can use is called the left nostril breath. The left nostril breath is more common and is considered one of the easiest breathing exercises to induce sleep. When you need to wind down after a long day, all you need to do is to use your right-hand thumb and gently press it on your right nostril with your in a way that you can only breathe through your left nostril. Make sure you point the rest of your right-hand fingers to the sky. Breathe in long and slow, then breathe out long and slow as well. Inhale in 4 beats, hold your breath in 4 beats, and exhale in 4 beats as well. Try this for 8 rounds or several minutes. One of the easiest ways of relaxation for people who practice yoga and have difficulty sleeping is the corpse pose. The corpse pose or savasana is a yoga pose for those who want to achieve total relaxation. It is a pose that is mostly done after a yoga routine, designed to relax the body after a workout, however, savasana can also be used for practitioners who would like to make the mind and the body to slow down and prepare to sleep. To get into savasana pose, you need to have your body placed in a neutral position. Lie down on your back and let your arms and legs drop open, making sure your arms are about 45 degrees away from your body, and letting your toes fall away from the imaginary center line of your body. Close your eyes and start taking deep breaths through the nose to help your body relax and feel heavy. Try to notice and feel if there are any parts of your body that as tension and tightness. 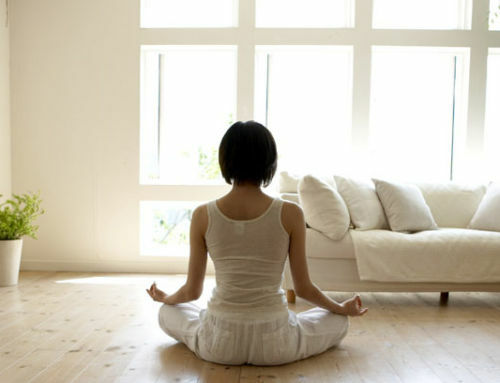 While still taking deep breaths, try to release any tension from your body. Continue with controlled breathing while letting your body fall into deep relaxation. Stay in this pose for 5-10 minutes. A supine spinal twist or Supta Jaṭhara Parivartānāsana is another pose that you can use while lying down to further relax. This pose stretches the spine and back muscles. To get to the supine spinal twist, you need to lie down and bend one knee and cross it outside the opposite foot. You can use the hand to push your bent knee towards the floor. Extend your opposite hand and gaze at it. You can also straighten your bent knee to further stretch it. You can also try the legs up the wall or Viparita Karani pose. This pose gradually improves blood circulation and relieves back pain. It is also a relatively easy pose to make. To do this pose just simply lie down with your lower body facing the wall. You may need to have a bolster or small pillow to ease any stress in your neck as well as in your buttocks. Prop both your legs up the wall making sure the pose is not too uncomfortable for you. Make sure your back legs are resting against the wall, have your hands outstretched away from your body. It is recommended to hold this pose for 10-15 minutes. If you would like to add to your yoga routine and want to try more poses that do not require lying down, there are more options for you. We recommend you follow this easy yoga sequence before you go to bed every night to help you sleep. Having a yoga sequence can be beneficial if you are just starting out. 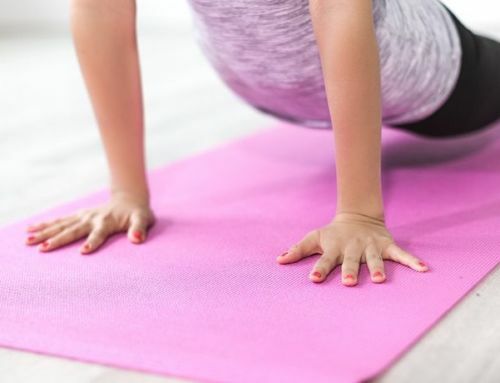 It is said that it is easier to absorb a habit if it has a solid structure, hence if you would like to have yoga as part of your everyday routine following a yoga sequence might be the best way to go. The following yoga sequence could be very helpful for anyone who feels tired after a long day at work but is still having a hard time sleeping. You may do this on the floor with a yoga mat or on your bed. Sit cross-legged and make yourself comfortable. Put both of your hands on your chest near your heart like in a prayer. Make sure your thumbs lightly touch the center of your chest. Meditate on what happened during the day and think of all the things you are grateful for. Do this pose for 5 – 10 minutes or until you feel grounded. Gather a pillow or two and rest your chest and belly on top of them, have your knees wide apart with your big toes touching. Rest your head while facing sideways, ears resting on the pillow, then close your eyes and relax. You can have your arms relaxed on the side of each pillow. Control your breath and do this for 5- 10 minutes as well or 10 – 15 breath counts. Lie on your back and bring the soles of your feet together with your legs bent. Add pillows on each of your thighs and behind your head, you may adjust the pillow to get more support if needed. Place your hands on your stomach and close your eyes. Focus on controlling your breathing and do this for 5 – 10 minutes. Hold this pose for 5 – 10 minutes as well alternating both legs. Do this routine every day to make sure your body gets accustomed to this sequence and as you progress, you may even try other advanced yoga poses meant for relaxation. We suggest you try doing this simple routine so you can finally get that well-deserved sleep.